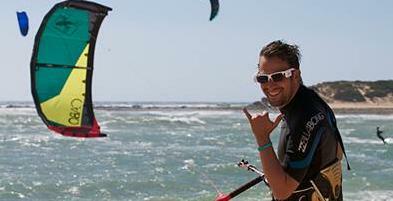 Although kiteboarding is an adrenaline sport, everyone can try it out safely. 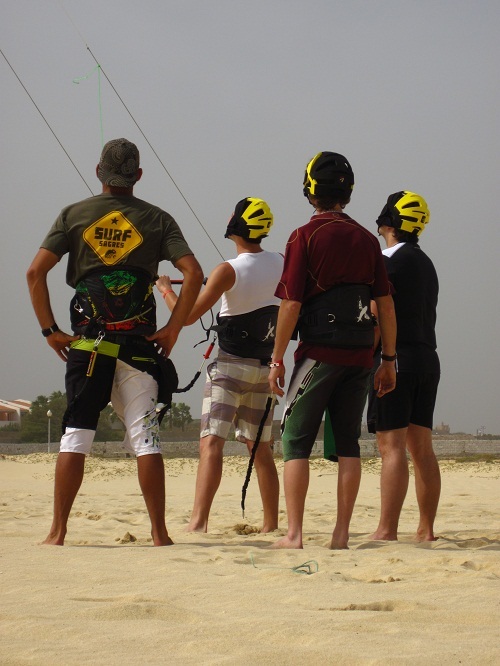 Our kite school, led by experienced instructors, who are familiar with the spots, will help you with the first acquaintance with this unique sport. 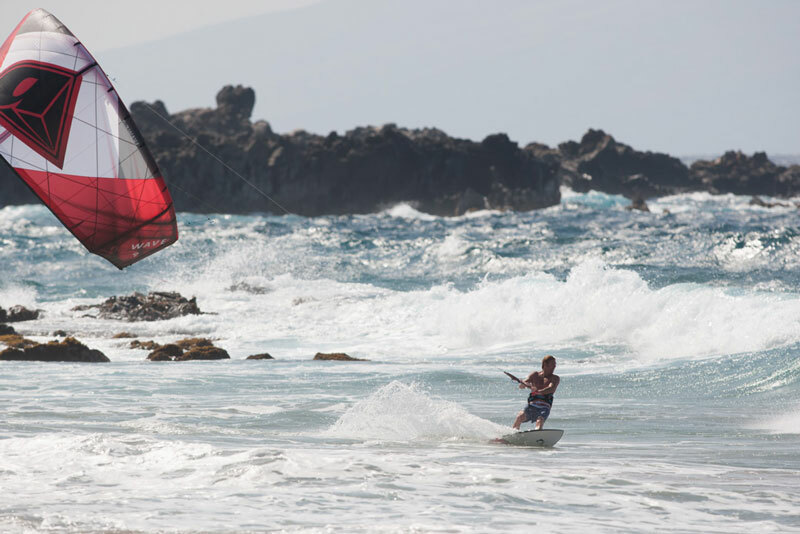 Both kiteboarding and kitesurfing have undergone considerable development in recent years, especially in the area of safety features whose principles will be learnt to you from the start in our kite school. Thanks to this fact, it can be run by a pre-school child as well as a 80-year-old senior. 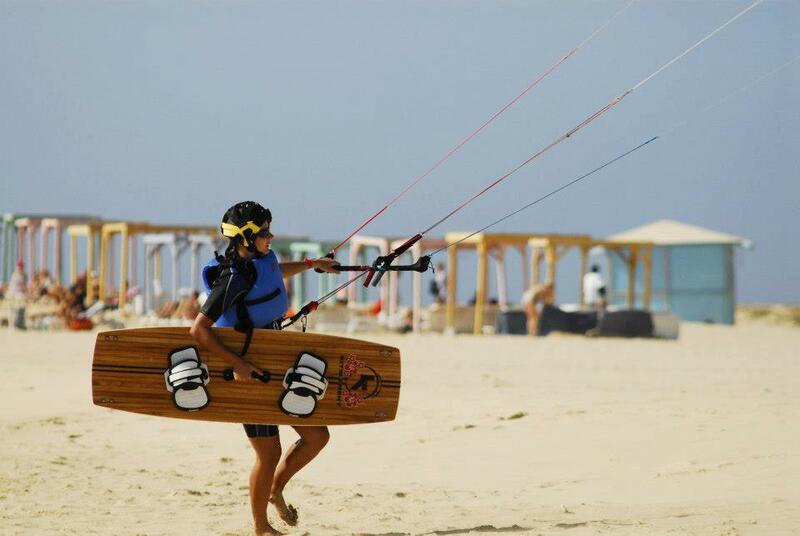 Our kite school adapts to your experience which you can freely build on. 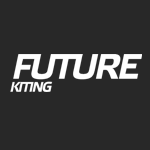 We will lead you from the very beginning, through brushing up on freestyle tricks including learning new things to the very best that kiting offers – riding the waves – kitesurfing. 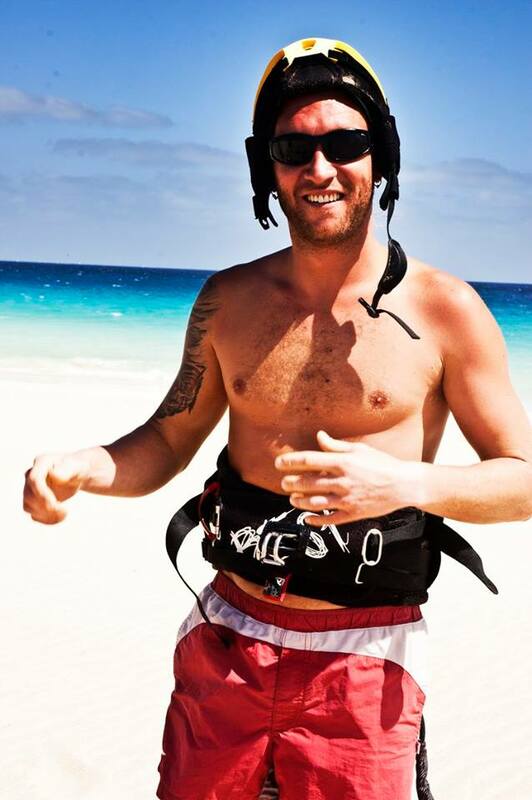 All our instructors have passed not only coaching courses organized by the IKO (International Kiteboarding Organization), but mainly they live by this sport, they have been doing this sport for many years and thus they are able to convey kiteboarding not only as a sport, but also as a lifestyle. 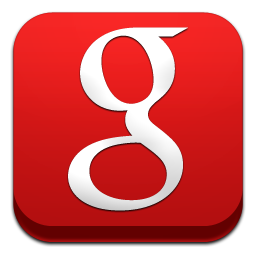 Our instructors speak fluent english, german and czech. During the lessons themselves we use the latest equipment made by company BEST and AIRUSH, you will be borrowed wetsuit, helmet and buoyancy aid – of course we have Powerboat always ready, which is always ready to take you back to shore when there is any problem. 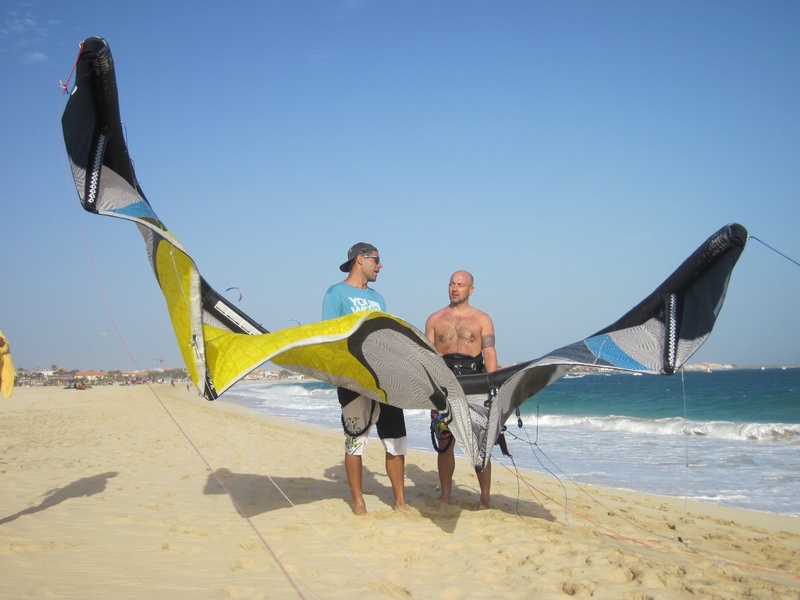 For beginners, we choose a long sandy beach in the heart of a small town Santa Maria, then for intermediate and advanced Kite beach on the east coast, where the wind is stronger and farther from the shore there are already rideable waves building up. No wind? – no pay! Discount on new and used equipment of the brand BEST a AIRUSH – after completing a full course 20% discount!! 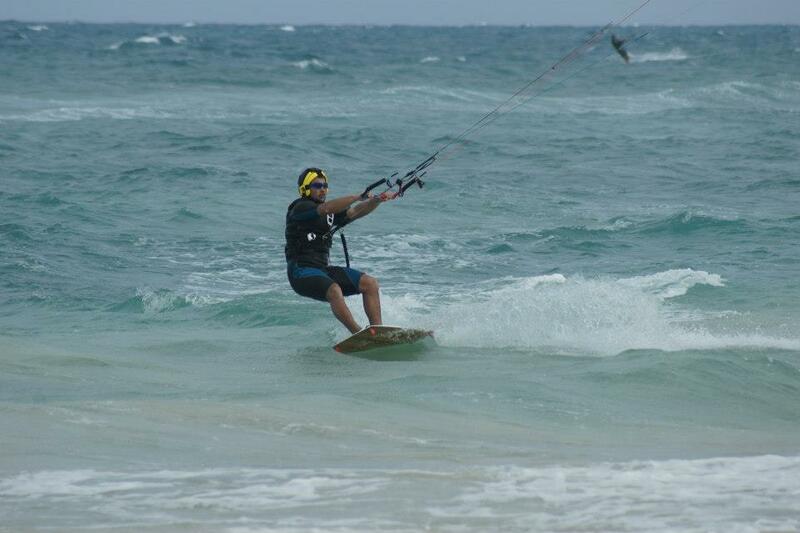 Discount 10% for all kite courses with own equipment!! Ideal left wave next to the pier in town or waves in front of Angulo bar offers nice place to try surfing. We use school foam boards to avoid risk of injury. 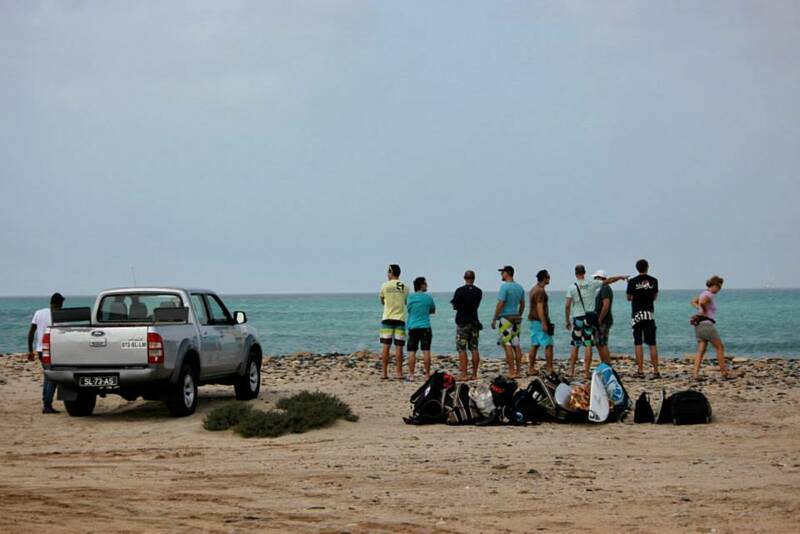 All of our instructors are experienced and also licenced surfers. 95% of our clints stand up and ride away their frst wave in one hour! It has been never that easy to start surfing! equipment included, transfer to spot included - duration flexible and suitable to your needs! Do you feel like going to another spot on the island or take advantage of a windless day to visit salt mines or Burracona? 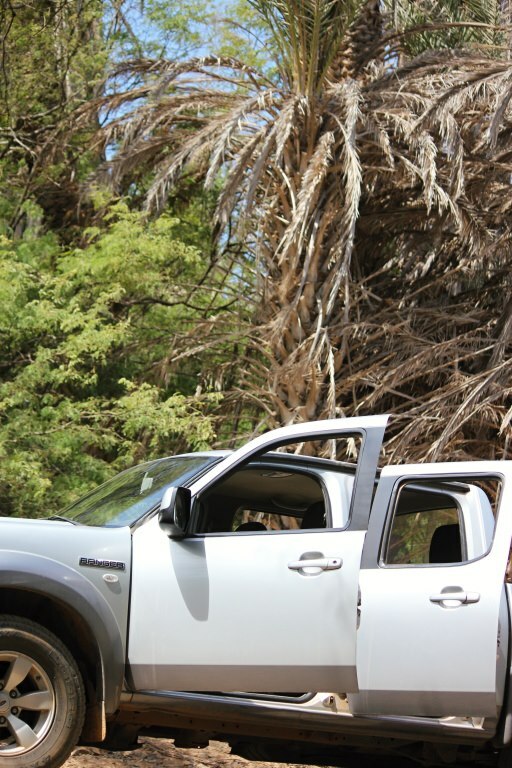 No problem, we arrange tho whole trip or we can recomend you where to go, if you want to go by yourself. 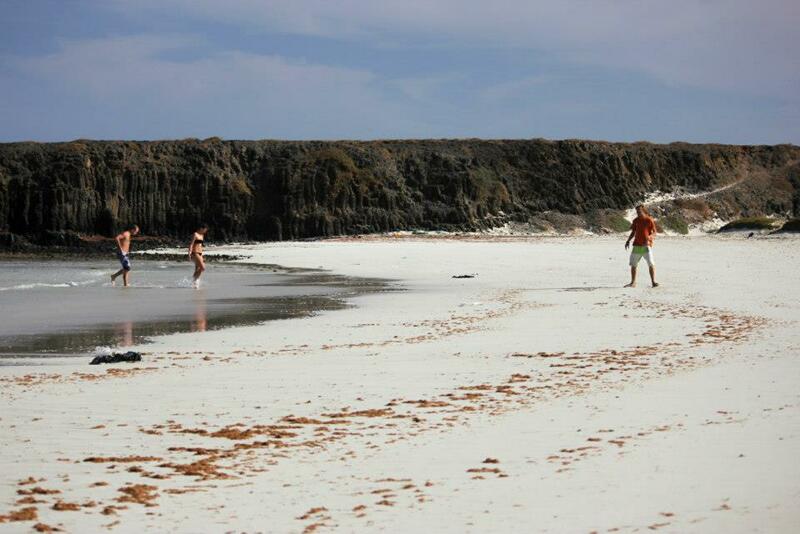 There are many spots for nice surf or kitesurfing, that it would have been shame to miss them! Did you arrive here just light? 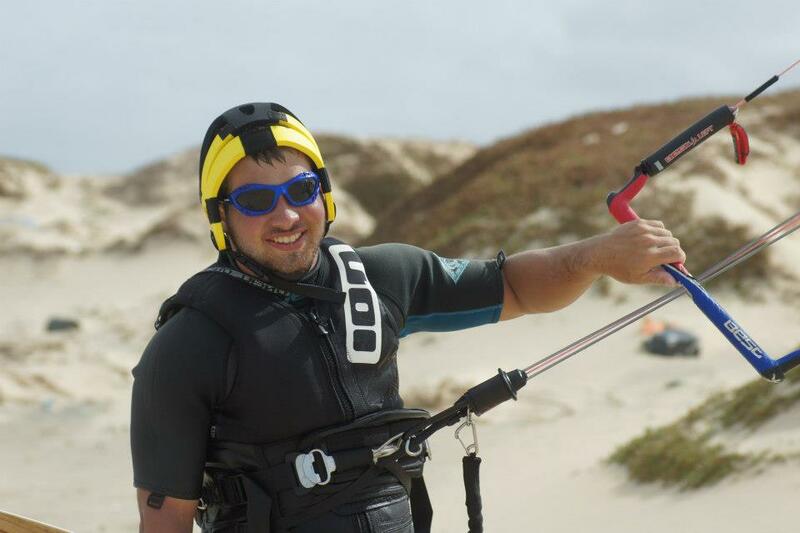 Does the wind blow to your kite too much or conversely too little? 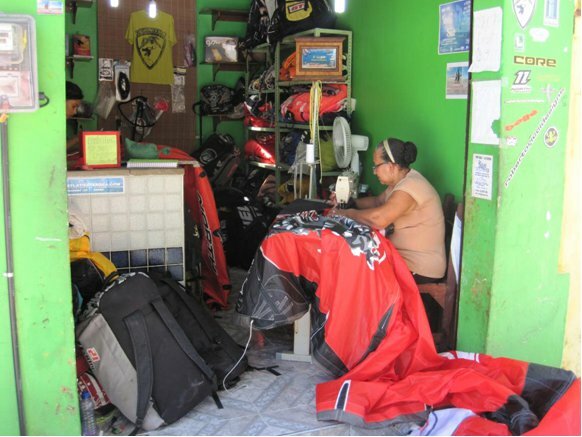 It is possible to rent all the equipment of the brand BEST in our center. 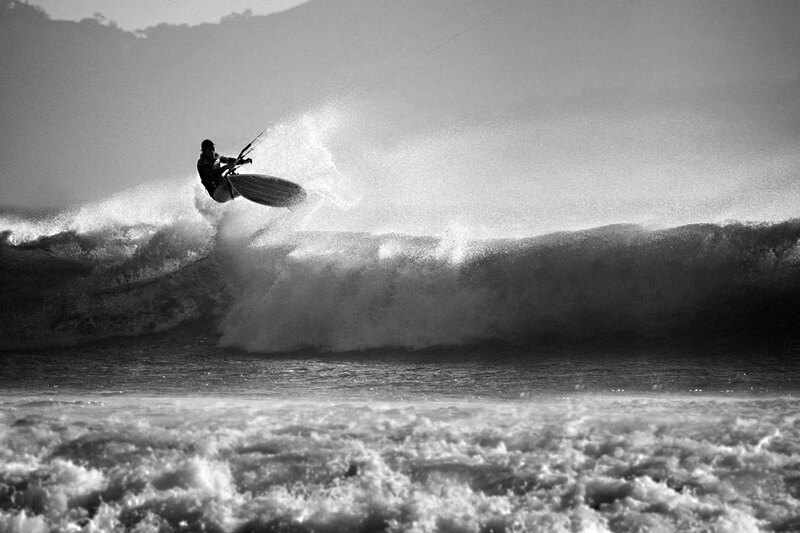 We offer a complete range of their particular waveboard. 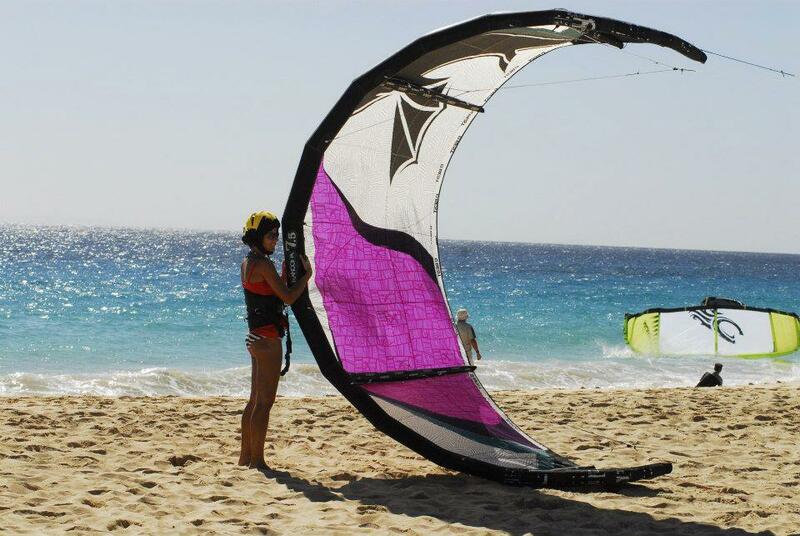 Throughout the season you can try or buy a complete range of the latest kites and boards and twin tips waveboards of the brand BEST in our center. Given that dozens of manufacturers producing equipment of varying quality and especially the various properties operate on the market, the test of equipment before buying one is the most important thing! 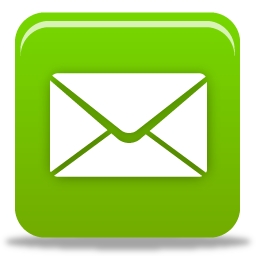 There is no problem in repairing of any of your equipment overnight.